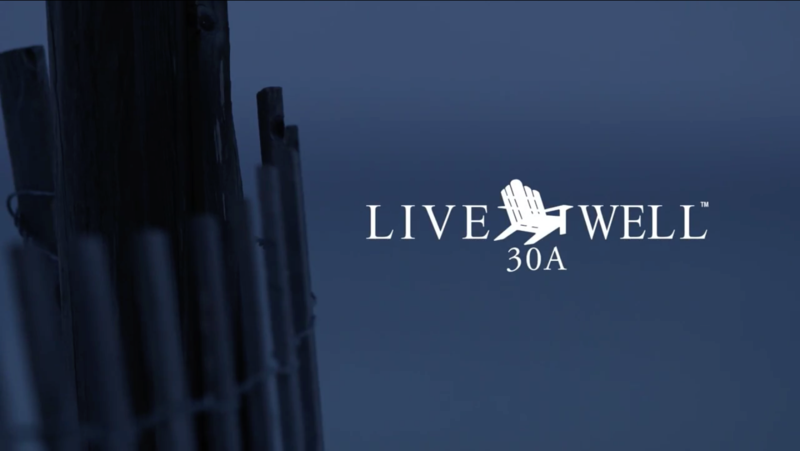 Live Well 30A has been serving customers since 2008. We know how people like to be treated and are willing to go the extra mile. Our staff knows the area well and can answer any questions you may have. Our specialties are bike rentals, golf cart rentals, beach fires, beach chairs, airport shuttles, baby cribs and highchairs, fishing trips and grocery shopping. We can also assist with restaurant recommendations and reservations, golf tee times and spa services. We service all 30A beaches including Rosemary Beach, Seacrest Beach, Watercolor, Seaside, Seagrove, Watersound, Alys Beach, Inlet Beach, Grayton Beach, Blue Mountain Beach, Santa Rosa Beach, and Dune Allen Beach. Live Well. Love Much. Vacation Often. It is a phrase we believe in. Life is a gift to be enjoyed every day. We are fortunate to call 30A home and hope you enjoy your vacation in our little piece of paradise. If there is anything we can do to help you while you are here please contact us today. Live Well!